When a lineup is strong enough to bring in a crowd this size despite imminent volcano eruption warnings, you know it’s got to be good. Or maybe partygoers are fearless folks who are fast and loose with life, death and all that jazz. 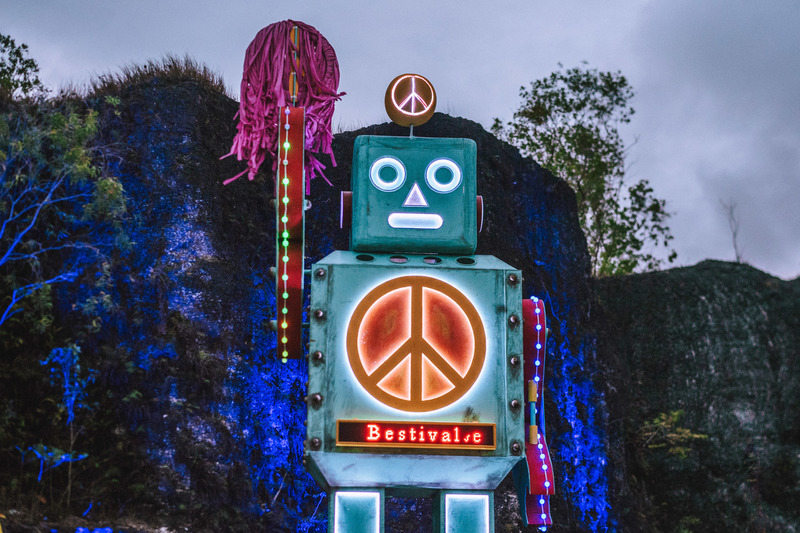 Bestival, best known as one of the eminent music festivals in the UK, made its Asia debut with Bestival Bali, which was held from September 30th to October 1st this year. 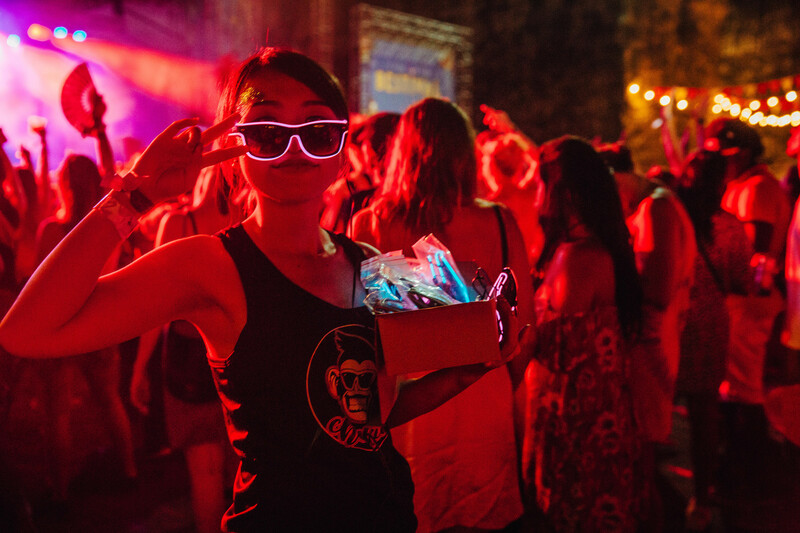 Every festivalgoer needs their source of energy and Bestival Bali came through with ample grub and dancing juice. Food and drinks were not insanely expensive too (as festival fare are wont to be) and they catered to a huge variety of diets; Nalu Bowls brought acai bowls for the health nut and Ku De Ta had loaded hot dogs for the indulgent. Liquid courage also came in the form of Prost Beer, Alben Cider and Plaga Wine. Payment was made easy with Tappit’s cashless wristband, which is fast becoming the best way to prevent loose change falling out of pockets on the dancefloor. 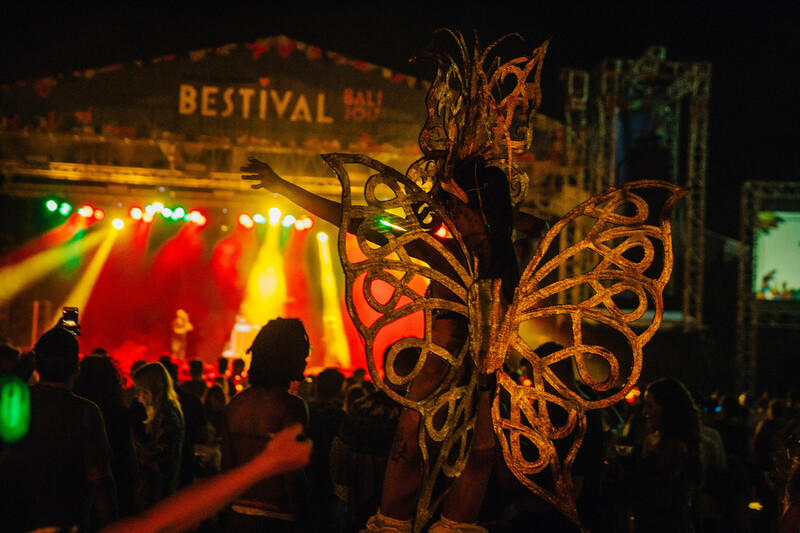 It’s always heartwarming to see the people give back and we expect no less from a class act like Bestival. RP 100,000 IDR (approx. $10 SGD) from every ticket sold was given to a disaster fund to help those evacuating from the active Mt Agung. 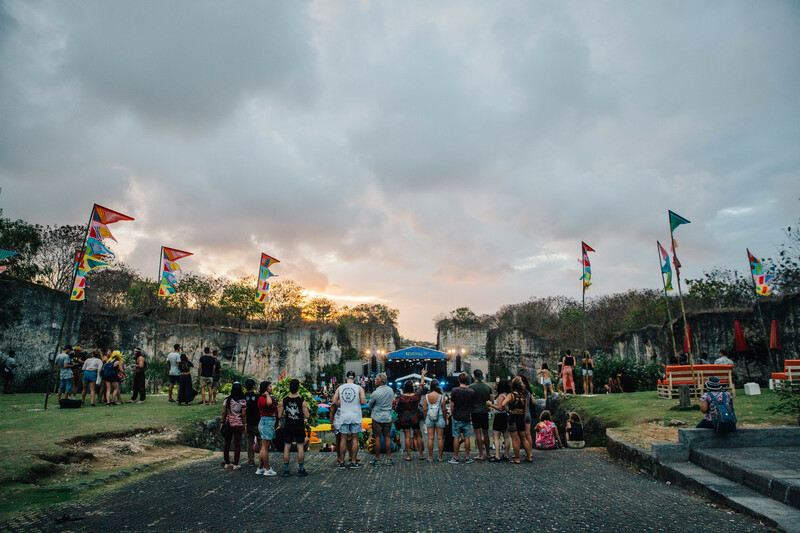 It was the hospitality of the locals that gave Bestival Bali the edge over its counterparts. They constantly ensured the portaloos were always clean (if you've been to a festival you'd know how precious these are) to picking up trash in the middle of the dance ground so revellers avoided stepping on glass bottles and the likes. 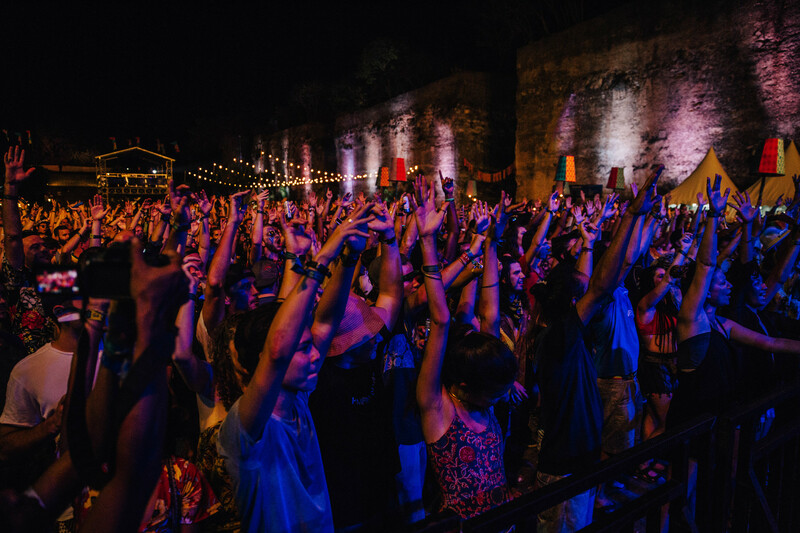 Smiles and high-fives all around, the hardworking local folks at Bestival Bali were no less warm and kind than friends. While predictable that the Canadian act would make the highs — and they made up one of the biggest highs of a recent Laneway Festival too — I would like to chalk this one up to the pair’s amazing stage presence. 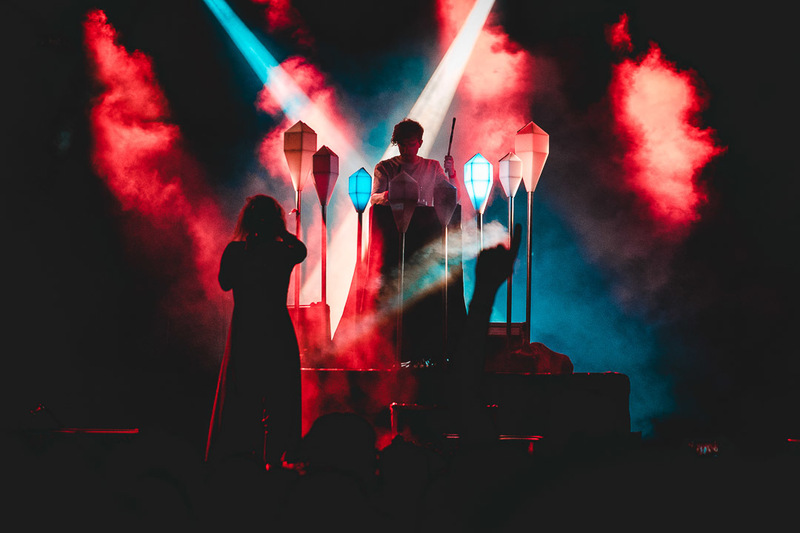 The electro-pop duo stayed true to their witch house flirtations — the act was sublimely mystical, complete with frontwoman Megan James’ bellowing black cape/dress combo and ice-white curls and Corin Roddick’s MIDI-controlled geometric lights, adding that touch of Purity Ring’s trademark etherealness. James’ transcendental pitch-shifted vocals pierced through favorites like 'Obedear' and 'Begin Again' to remind ravers of the dreamy and majestic venue that was the GWK Cultural Park. Once known and forever revered for their unsettling brand of pop music, Alt-J was an act so enthralling and enchanting it would be a crime to not include them into our highs. The band opened with the otherworldly, Dionysian '3WW' that reeled in the diverse audience with its meditative beat and croons of wanting to love you in your own language. Same Alt-J, same. 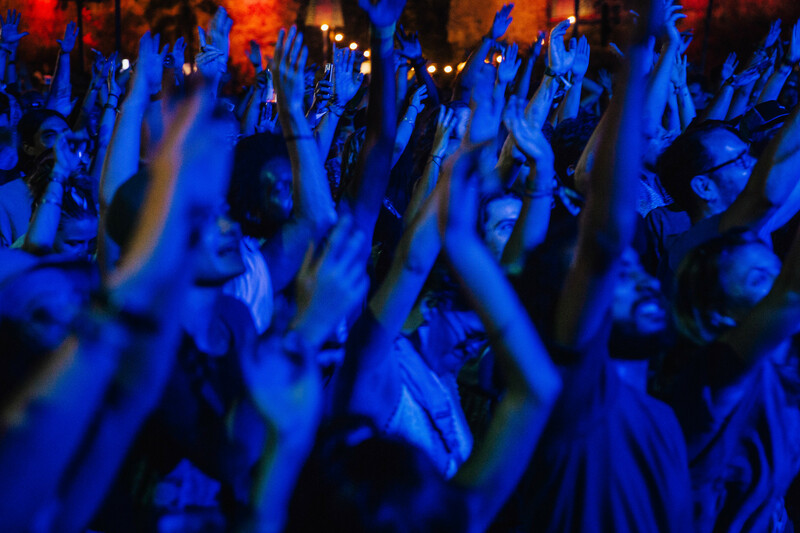 Crowd favorites like the cinematic-referencing 'Matilda' and 'Tessellate' sparked sing-alongs, as how these songs usually do. Ending with the unbeatable classic, 'Breezeblocks', the band proved just how much they were needed over the weekend. Indeed, please don’t go, we love you so. Momentarily transporting Bestival-goers to a thrumming, tropical scene fit for a night out at Ibiza (not that party island Bali needs much help), Kilter was one of the first acts on Day 1 to draw party people to the Main Stage with his gritty brand of electropop. 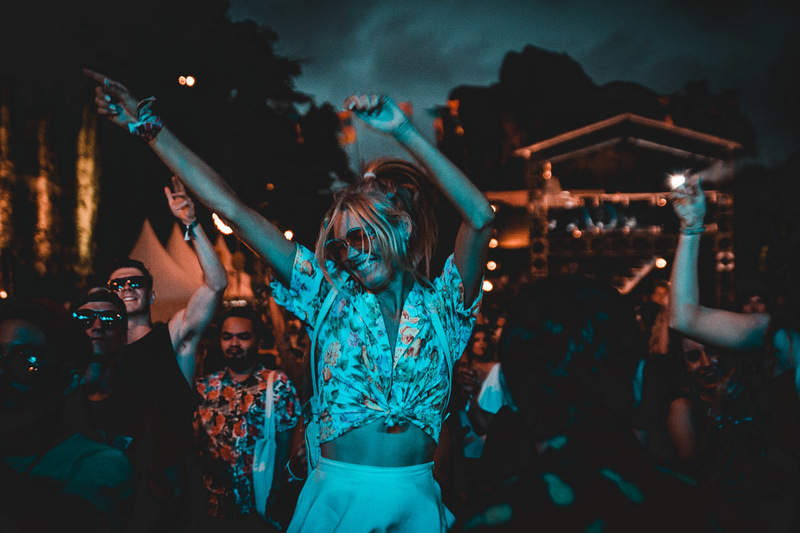 The DJ from Down Under, with the help of guitarist Tim Lockwood, started the party with his electronic numbers which saw dancehall influences and tribal beats peeking through the dance mixture, steering the tone of the party towards one of summery, tropical house vibes. Head DJ at the famed Potato Head Beach Club, Lady Flic definitely delivered with her eclectic mix of genres ranging from tropical house to jazz and hip-hop. Her versatility in style enraptured the ears of the audience, and her smooth transitions from soulful grooves to hard-hitting beats guided the crowd through the evening. 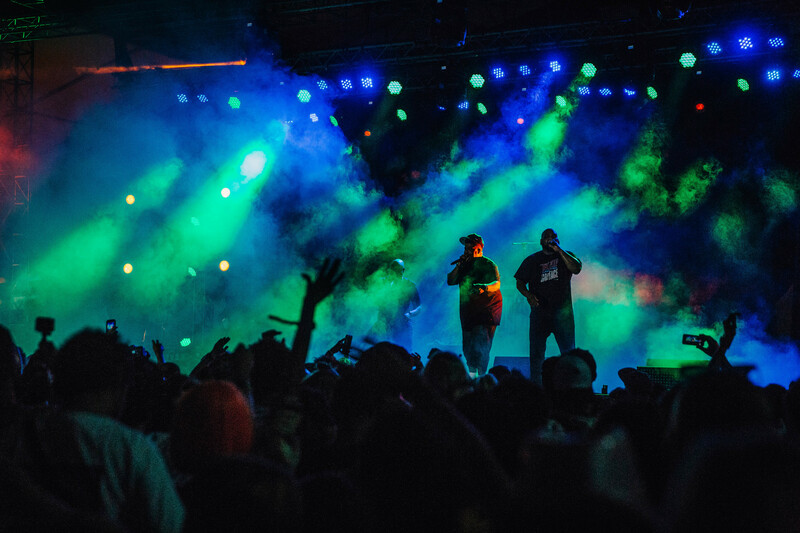 Hip-hop legends De La Soul were a class addition to the festival. Apart from performing a well-seasoned mix of their new and old stuff, the rappers added a touch of old-school performance perfection with their crowd interaction and idiosyncratic onstage banter. Cheekily antagonistic and consistently witty, De La Soul riled up the crowd with their fiendish charisma, pushing everyone to let loose, just for the weekend. Sydney stars Bag Raiders unapologetically opened with their ubiquitous 'Shooting Stars', which proved to be more than a meme as the boys injected their stage presence and performance prowess, which included throwing merch in the form of cropped tees into the raring crowd. 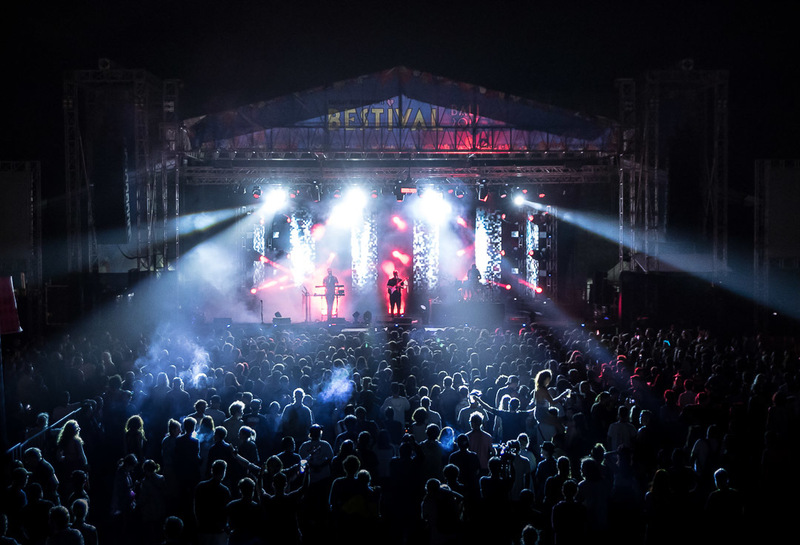 The duo brought on live instruments that injected a refreshing amount of energy into their synth-pop numbers; it was their first live show ever in Bali and Bestival Bali was no better stage for them to display their tropical infused beats. At the end, you’d be hard-pressed to find a member of the audience not leaving the grounds drenched in sweat; their set was that much of a workout. Why do people still feel like they are entitled to hijack an artist's space? A couple of stage crashers disrupted Rudimental’s set, but at least the group members were much cooler about it than we thought they would. Not everyone's like Rudimental though, so just a rule of thumb: never invade an artist's space, unless they invite you over. The layout of the festival was fairly messy. 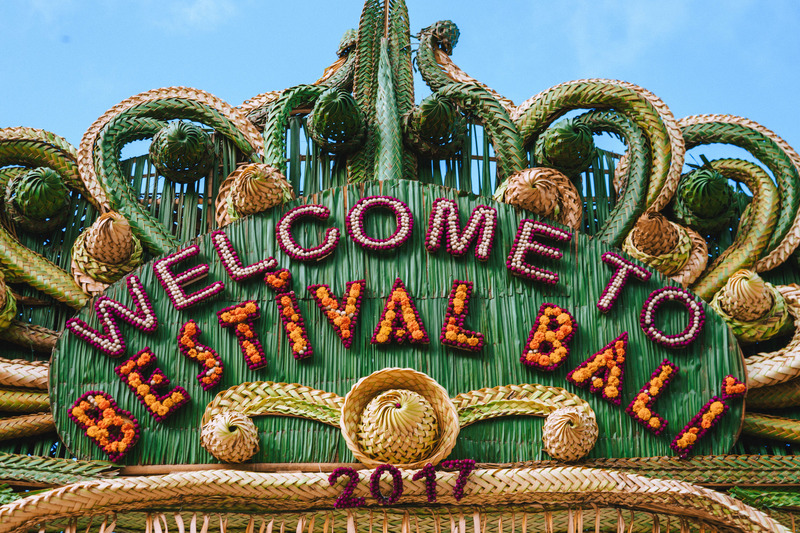 Granted, the stages had to be apart to prevent from drowning each other out but Bestival had walls – literally – between the main stage, the Reggae Roots Stage and the Island Sound Stage. This made for travelling between the two spaces a hassle. More often than not, the crowd stayed at the main stage area waiting for the international headliners to come out, leaving the other two stages rather spacious zones. When an act has a specific audio-visual experience planned for the crowd, it's a let down when festivals can't provide the adequate technology to support that. The screens provided next to the main stage were woefully inadequate to project Bag Raider’s intended experience — small and fairly dim, the screens were hardly enough to portray the bright colors and intensity that would have otherwise superbly complemented their act. 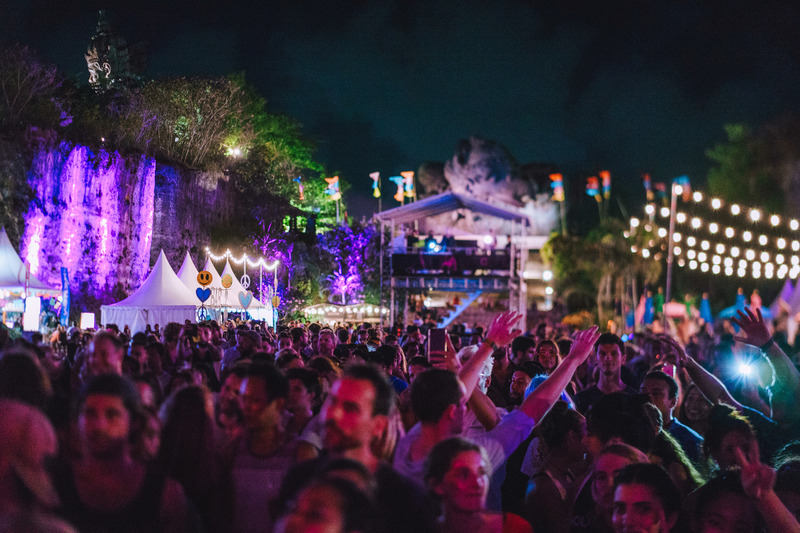 Special thanks to Bestival Bali for the invite.